Please read through our processes below. Once we get to conference call stage a Buy group will find the Seller's quite accommodating. However, they are adamant about the process leading to that stage. both gold dore bars and gold dust. 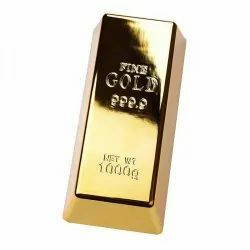 We, Gold Bullion Limited with German, Cameroun, Ghana, Uk, Company Registration N0:09157857 are the end seller of Gold Bullion Bar, Gold Dore Bar, Gold Dust, petroleum products and Rough Diamond in small and large quantities. We have AU Gold Dore Bars, Gold dust and Rough Diamonds for Sale in all Quantities. Anyone who will be in contact with a buyer a commission will be negotiated at the appropriate time. that We are exporters of Gold Dore Bars from Ghana. ur setup is specifically engage in the Mining and Export of Alluvial Concentrate (AuGold Dust and/or bars)For and on behalf of the Local Mining community and the Board of Directors of Bertoualocal Miners Coop, I hereby confirm the availability of the below stated quantity andpurity of Au Gold. We, Bhardwaj Diamonds & Precious Metals, deals with Diamonds in Rough & Polished both types. We also offer Gold & Silver Bullion Bars for our valuable Customers. 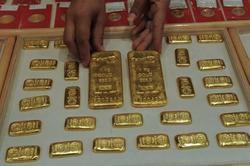 We are having Bullion in India & UAE etc. So kindly contact us for further details if you are also looking for same from us on regular basis. GOLD dore available from ghana . payment 100 % advance with booking at accra ghana . We are leading in reputed and registerd fine gold and silver bar trading company.